What Was it Like to Land at Ellis Island? Chalked full of a rich history, Ellis Island was the leading port of arrival for the United States for sixty years. Read more about this historic place and the inspirational stories of immigrants past. Ellis Island, in Upper New York Bay, was the gateway for over 12 million immigrants coming to the United States from January 1, 1892 until 1954 when it closed. In our Genealogy Gems Podcast #199, Lisa shared a blurb from Profile America, regarding Ellis Island in which a few key facts were shared. Ellis Island: What was it like? Many of our ancestors first stepped ashore at Ellis Island when they came to America seeking a new life. I can only imagine their first thought might have been, “Get me off this boat!” But then, perhaps there was worry and trepidation. Would they be sent home because they were sick? Would they find work, a place to live, or food to eat? Immigration Day at Half Day School, Lincolnshire, Illinois. 2010. Courtesy of the author. The very first immigrant was processed in 1892. Her name was Annie Moore and she was a 15-year-old Irish girl. Can you imagine? One elementary school in Lincolnshire, Illinois recreates this event with their yearly “Immigration Day.” Immigration Day is for all 3rd and 4th students to participate in what it’s like to come to this country for the first time. They dress up, pack up a few belongings, receive little tickets and passports, and experience in a small way the history of many of their ancestors. 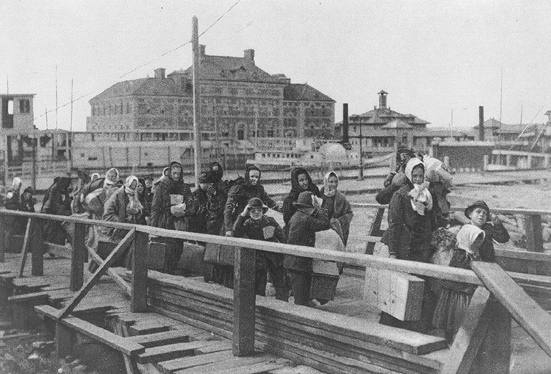 If the immigrant’s papers were in order and they were in reasonably good health, the Ellis Island inspection process would last approximately three to five hours. The inspections took place in the Registry Room (or Great Hall). Here, doctors would quickly look over every immigrant for obvious physical ailments. There are some genealogical myths regarding Ellis Island. 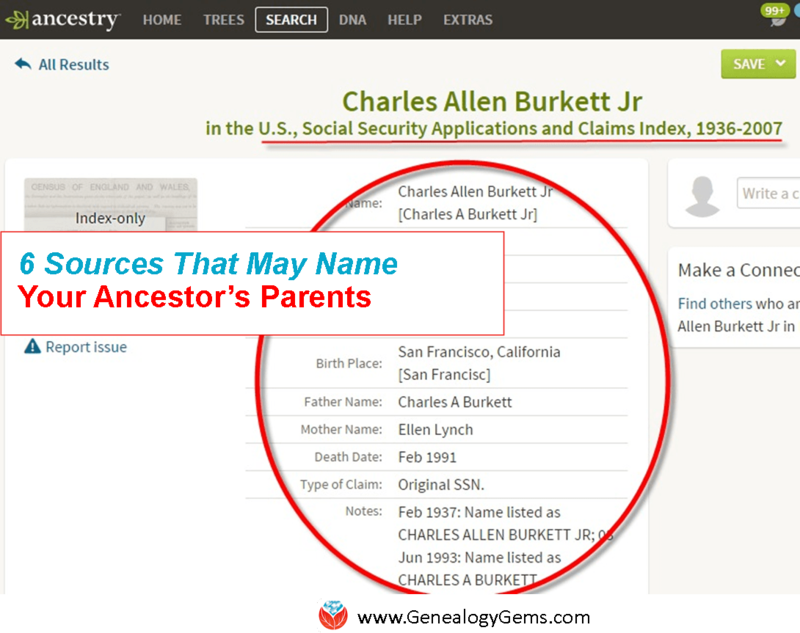 Many believe that their ancestors surnames were changed when they arrived. Some even believe the name change was due to the lack of native speakers of different languages and an overall lack of communication. This is not the case. The official, award-winning documentary shown today at Ellis Island (more about that here) is available to watch online below. It is a wonderful way to get a first-hand look at what it felt like to land at Ellis Island and the a land of liberty. 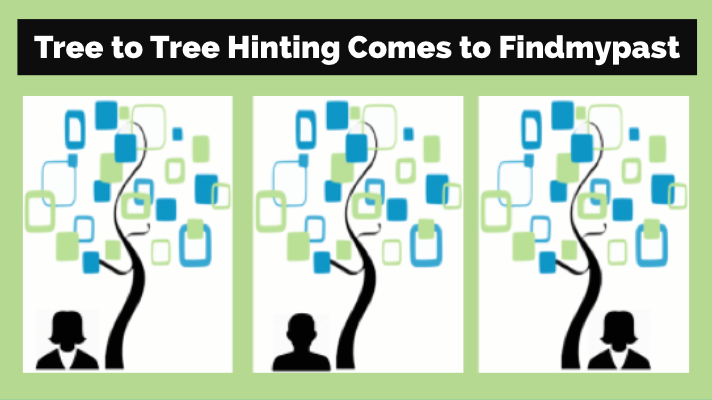 The Genealogy Gems Podcast (get our app) helps you make the most of your family history research time by providing quick and easy-to-use research techniques. Producer and host Lisa Louise Cooke brings you the best websites, best practices, and best resources available! Listen to all of Lisa’s podcast episodes on iTunes for free! “The First Immigrant Landed on Ellis Island,” America’s Library, article online, accessed 30 Jan 2017. “Ellis Island: Journeying By Ship to the Land of Liberty,” Statue of Liberty – Ellis Island Foundation, online article, accessed 30 Jan 2017. Aaron Cooper, “Inside Ellis Island’s Abandoned Hospitals,” article online, 27 Jan 2016, CNN, accessed 30 Jan 2017. If you ever come to Germany – don’t miss the German Auswandererhaus in Bremerhaven (http://www.dah-bremerhaven.de//ENG/english.php) – a really impressive museum which let yout guide an emmigrants on theier journey from the port of Bremerhaven to the USA.